home › posts › 10 more places to travel be... ten trees planted for every item purchased. 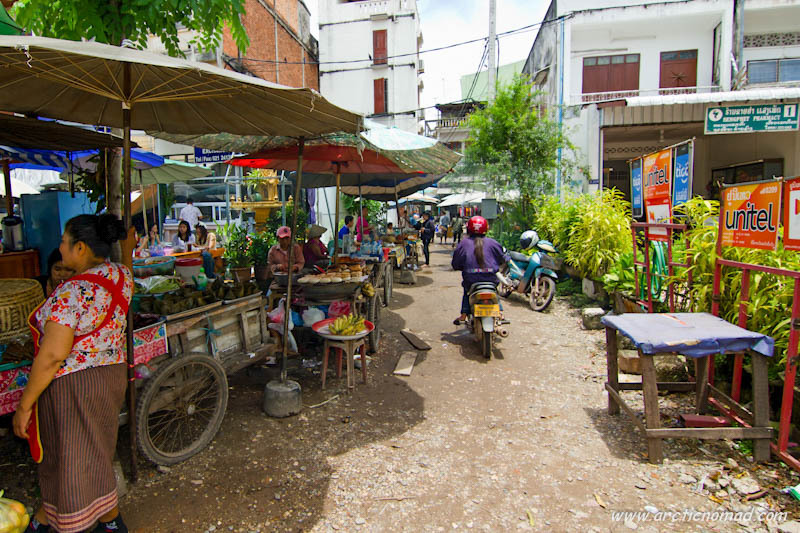 It all started with a day spent reminiscing about Sihanoukville, one of my favourite places in the whole world. I was missing the Cambodian seaside, especially after a friend told me how much it was changing from over-tourism. The result was the article “10 places to travel before they change”. This tentree list ended up going viral, shared thousands of times on social media. I knew our readers were passionate about seeing the world, but I was so happy to see how passionate they also were about seeing the world in a responsible, ethical way. Too much natural beauty has already been drastically altered and lost by human touch. 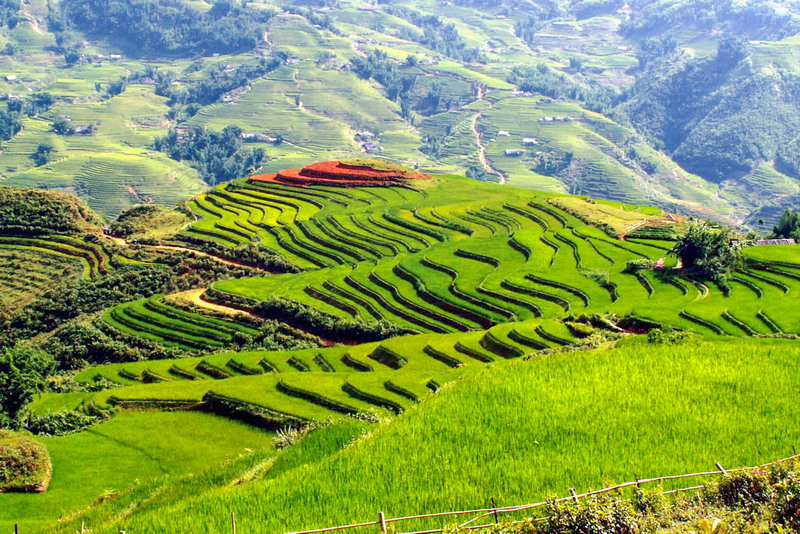 This village in northwestern Vietnam, and its surrounding mountains and rice patties, has been long inhabited by ethnic hill tribes. But the secret about Sapa is officially out, and the area is in a hotel construction boom. What’s unfortunate is that building height restrictions aren’t being strictly enforced, leaving the beautiful landscape to suffer. 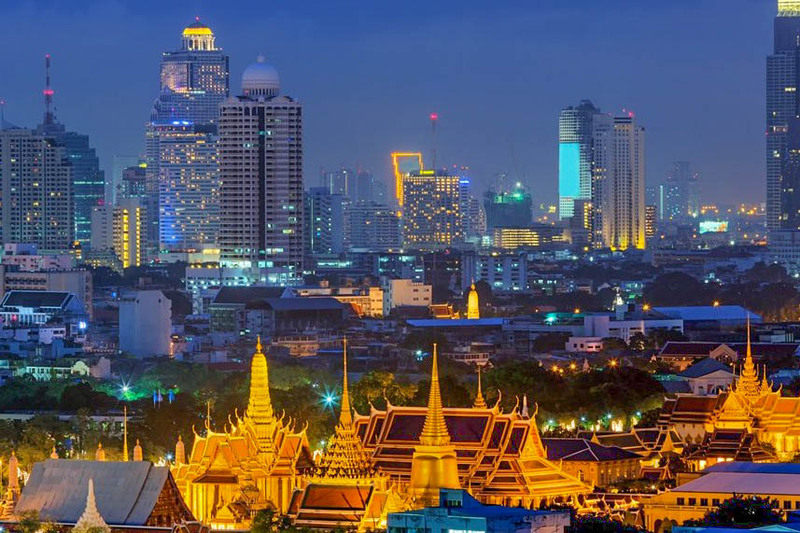 Bangkok is one of the best cities in the world for its relaxed, “anything goes” lifestyle, but Thailand’s tumultuous political situation is slowly compromising that. Bangkok hasn’t been quite the same for foreigners since the military’s latest coup d’etat, and there are frequent reports of police harassing tourists and expats. Because of recent troubles in Thailand, Laos’ nearby capital has seen a surge in tourism. The number of tourists is expected to reach 10 million in the next five years, and with major luxury brands from Sofitel to Marriott moving in, many are wondering if this sleepy city will become a carbon copy of Bangkok. Cuba’s private sector is gearing up for a wave of tourists from the United States, after full diplomatic relations was restored between the countries. As Cuba also looks to modernize through foreign investment, it puts forth the idea that Havana’s old world charm, and those colonial-era buildings and classic cars, could be on the way out. Jordan was pegged as the hottest destination in the Middle East, before political unrest brought a tourism decline to the country in 2011. If the region remains stable, Jordan is poised for an even bigger boom of foreign visitors, especially with luxury tourism infrastructure already in place. Africa’s highest mountain is up against a multitude of environmental woes, from retreating ice fields to forests have been heavily illegally logged. 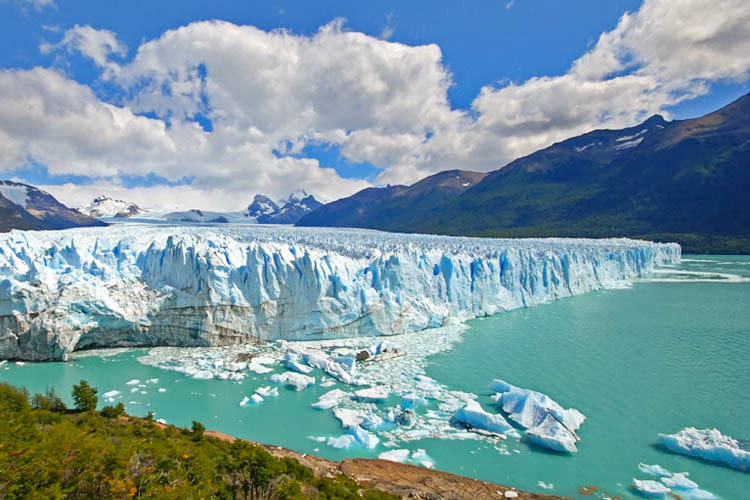 Scientists speculate that the glacial cap alone could disappear by 2060. Greenland has the lowest population density of any other country in the world, but that’s all about to change. The government is developing its natural resources including a multi-billion dollar open cast mine. Thousands of workers wil be brought in for a project that would be severely costly to the environment and traditional life in smaller towns. This breathtaking, yet desolate area in southern Argentina could look very different in just a few years because of global warming. Its glaciers are steadily retreating into a shell of the natural beauty that once lay there. Last year, Mongolia was the second-fastest growing economy in the world. As the government sets its sights on developing mineral resources, the capital city Ulan Bator is also flush with construction sites for new condo towers and shopping malls. Lisbon is being hailed as the new Barcelona of Europe, and one of the rising centers of the global technology scene. It’s also seeing an unprecedented new flow of tourists, and locals are worried that one of the continent’s oldest cities could lose its ancient charm as a result. The post 10 more places to travel before they change appeared first on tentree.